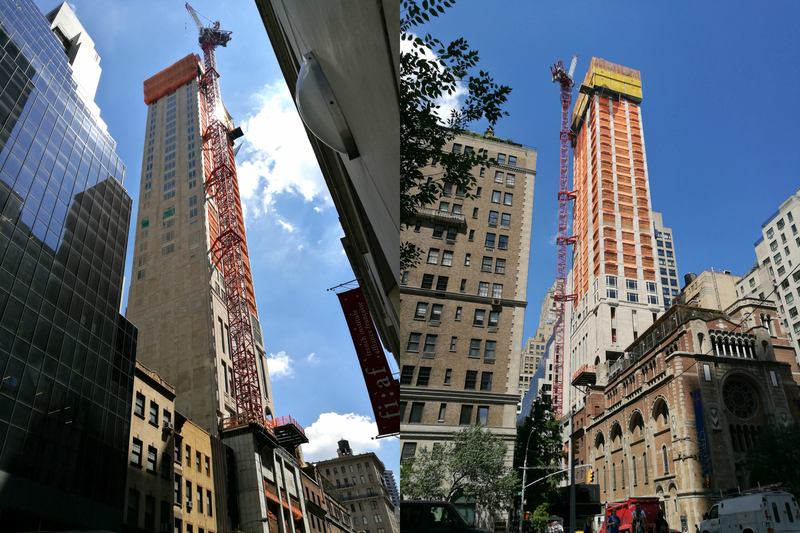 The 54-story, 33-unit luxury residential tower under development at 520 Park Avenue (the tower is technically at 45 East 60th Street), on the southern end of the Upper East Side, is now roughly 30 stories tall. Limestone and windows are also now beginning to encapsulate all sides of the tower. 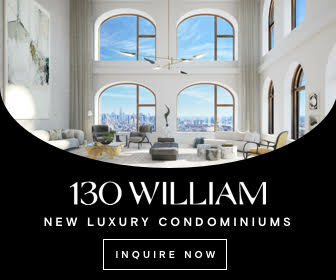 The latest update comes as new photos of the project were posted to the YIMBY Forums. The building will eventually encompass 251,892 square feet and stand 780 feet above street level, per the latest permits. 520 Park Avenue. Photos by rbrome via the Forums. 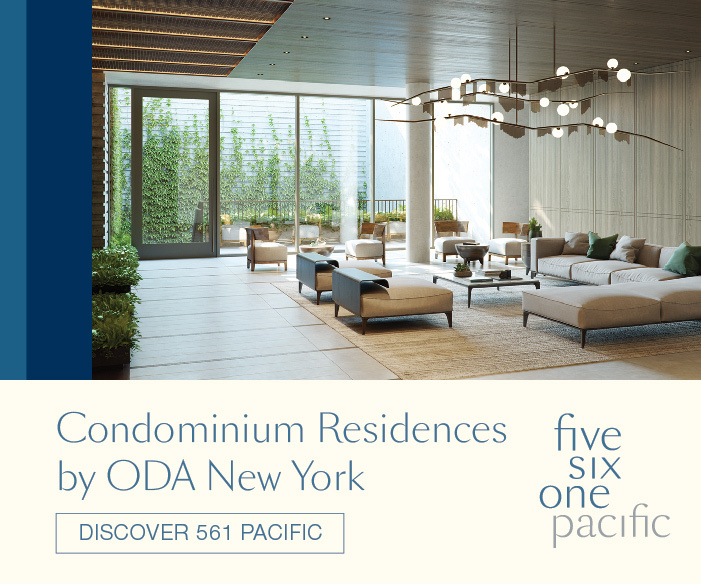 The condominiums should average 5,394 square feet apiece, each taking up at least an entire floor. 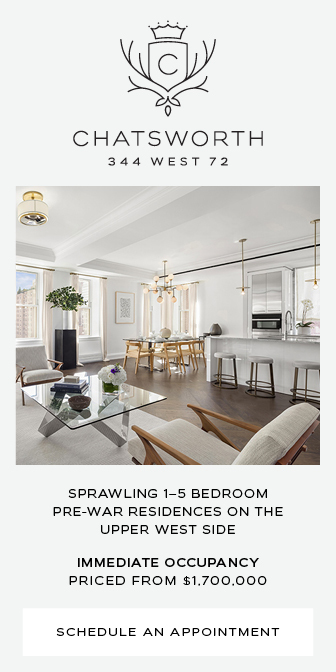 Amenities include a salon, a garden, a club room, a fitness center fit with a pool, exercise studios, a treatment room, laundry facilities, sauna/steam rooms, a children’s playroom, guest suites, a wine cellar, private residential storage space, and storage for 21 bicycles. 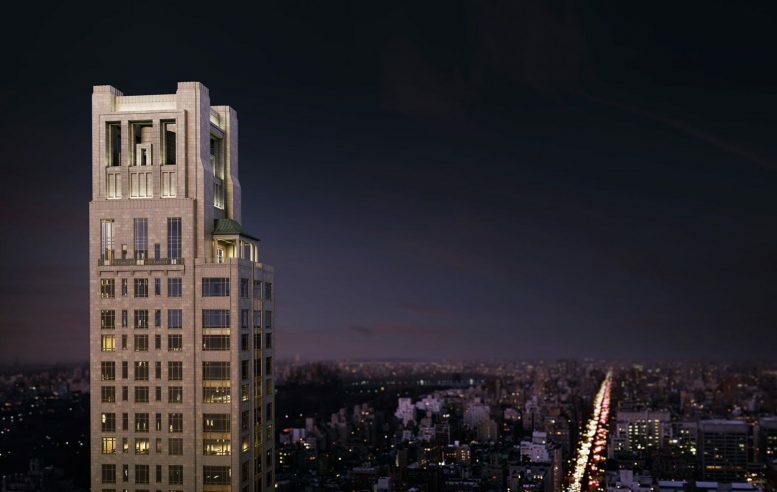 Zeckendorf Development is the developer and Robert A.M. Stern Architects is the design architect. 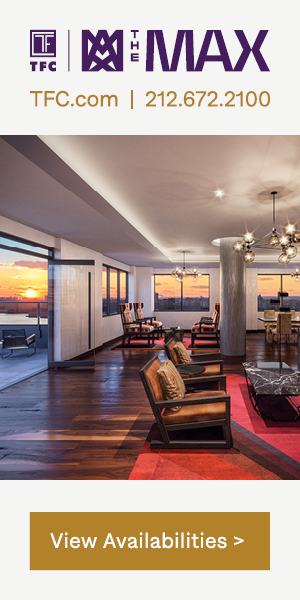 SLCE Architects is serving as the executive architect. Completion is expected sometime next year. 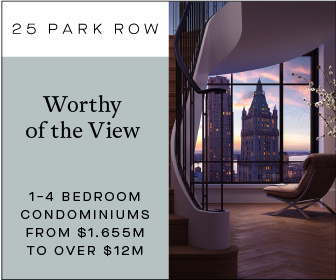 2 Comments on "54-Story Residential Tower Approaches 30th Floor at 520 Park Avenue, Upper East Side"
Park in the dark by tall tower, and full of relax and recreation that completely ready. I have applied for developments in and around the city. I have never tevlceuved any responses. I am in your database.